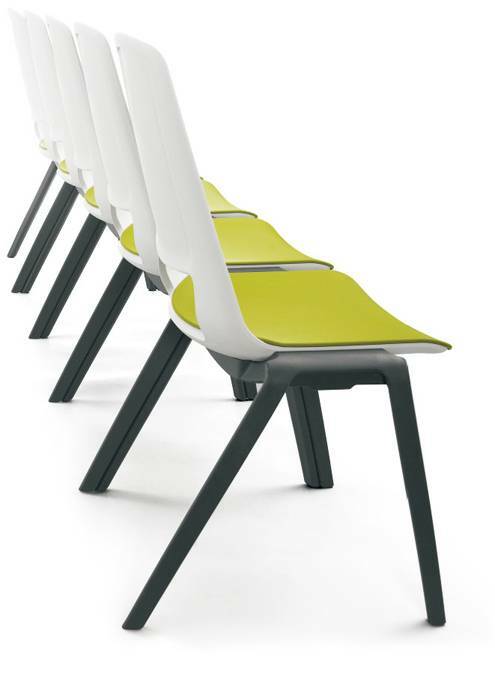 The Connecta chair is a great choice for large group seating. 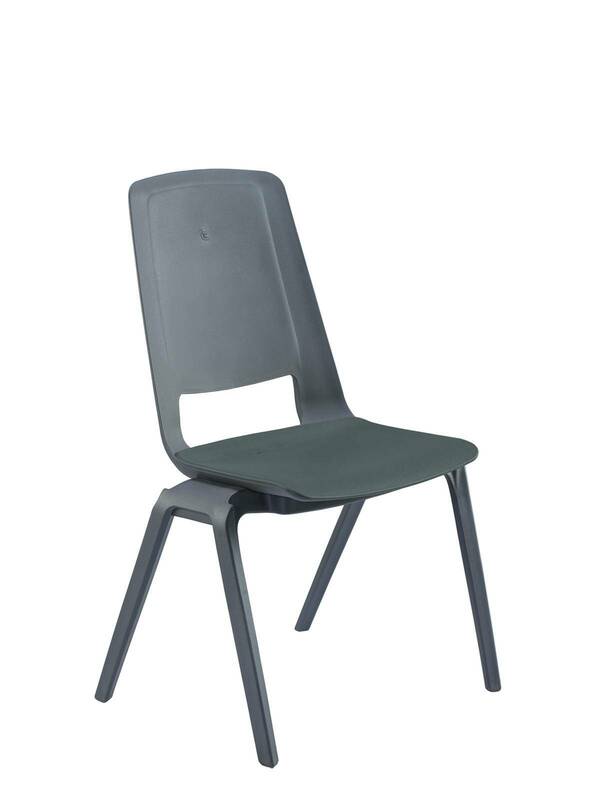 This lightweight stacking chair can be set up quickly for seating large groups and can also be stored easily. 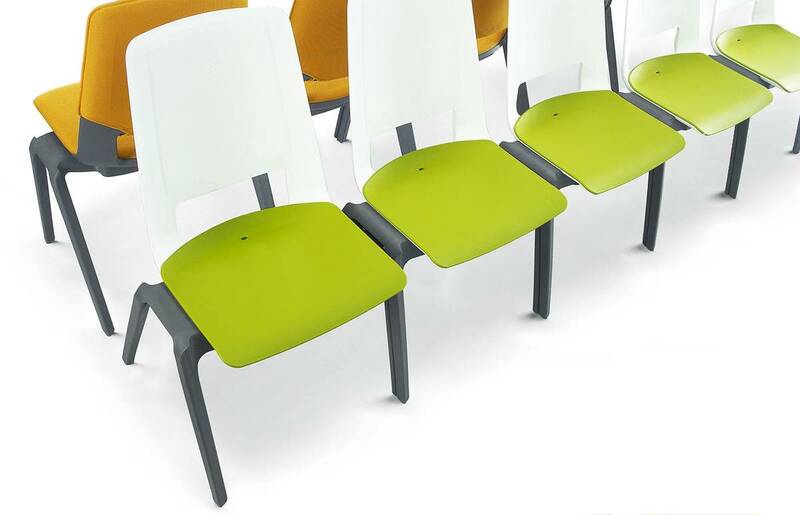 Connecta chairs can be ganged easily into straight rows as the legs are designed to simply interlock with each other, without the need for any additional tools or brackets. The legs overlap and appear as one to create visually appealing straight lines. Stacking and storing is hassle free and all you need is one trolley. 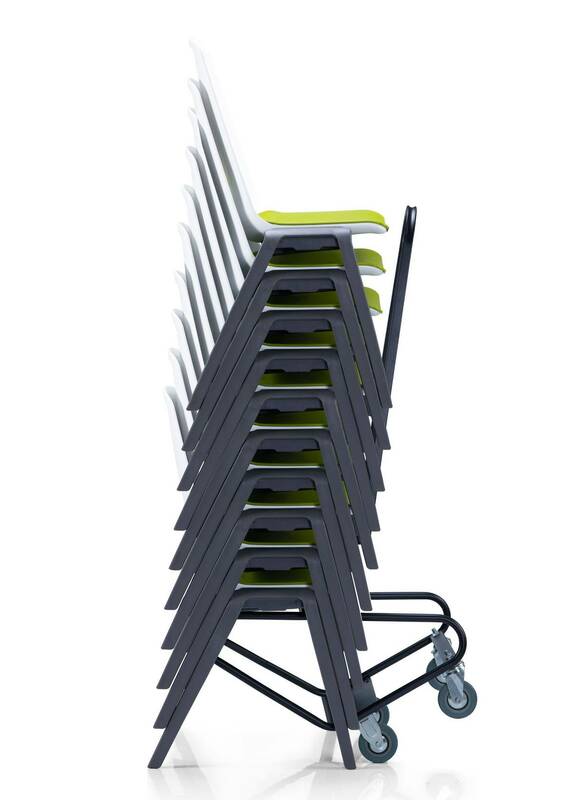 The Connecta chairs can be stacked 10 high and stacks straight up without the need for a trolley for storage. 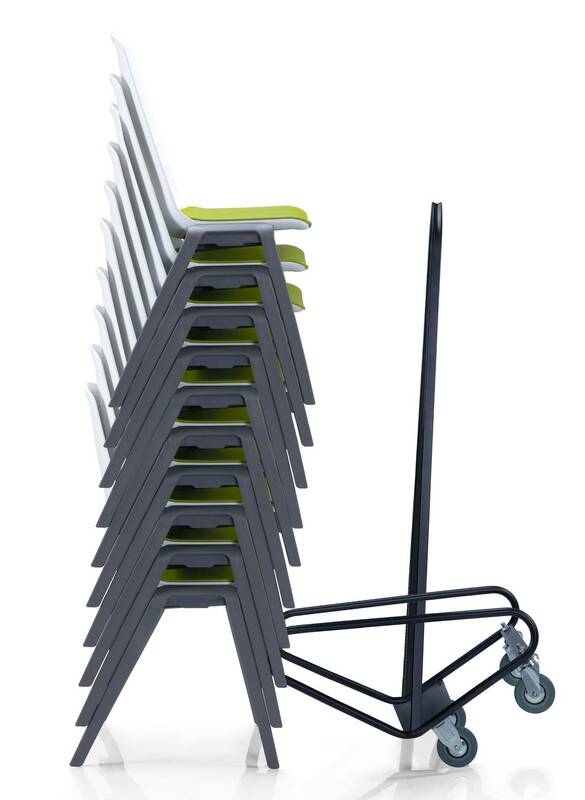 A single trolley can be used to move an unlimited number of chairs.